Great expectations come with a price! 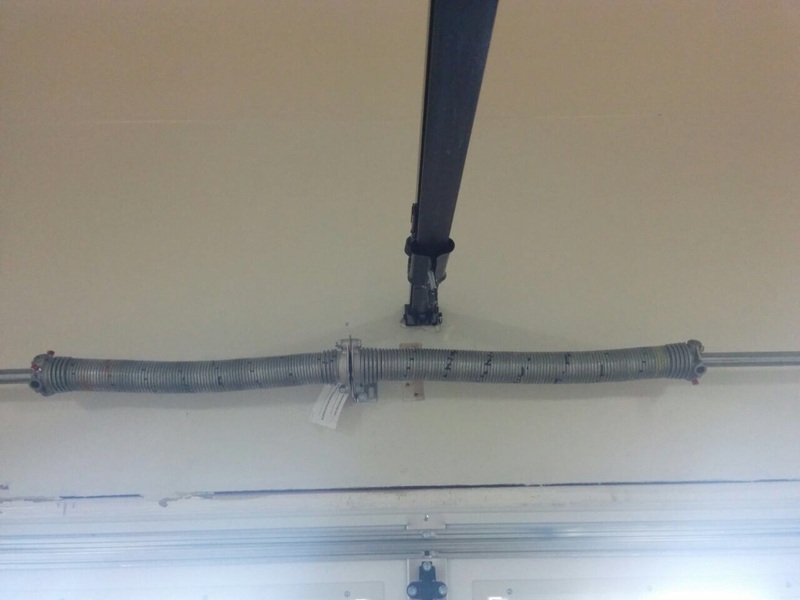 If you are hoping to keep your overhead door for many years to come, it is apparent that you should put some money, effort and time to check, maintain and upgrade them. After all, this is for your greater interest since the system ought to remain resistant and operate safely. If you ignore its needs too many times, it will certainly have repercussions to your everyday life and safety. If your garage doors are old but you have no money to replace them at this point, just breathe a bit of life into them and see them rejuvenating. If you are prudent enough to inspect the component parts often, you probably already know what needs to be done to have a more reliable system. If not, it's time to check the system and keep some notes down. 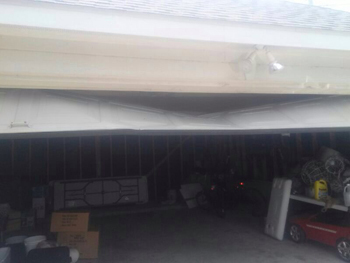 If some garage door parts need replacement, it's time to do it. Why endure all that noise every morning? If lubrication is not the key to your problem, see what parts are worn and change them. You will see and hear the difference immediately. Worn garage door rollers, for example, will stop that dreadful noise and roll smoothly in the tracks. New springs will give you confidence that they won't snap against your head one nice morning and the replacement of the rusty nuts will ensure that parts will remain stable. Of course, some parts will just need lubrication maintenance. Just use quality lubricants and make sure they run through and through the parts. If the panel looks awful and the old painting is peeling off, repaint it. Use varnishes that will make the material resistant and choose colors that will look good at your house. 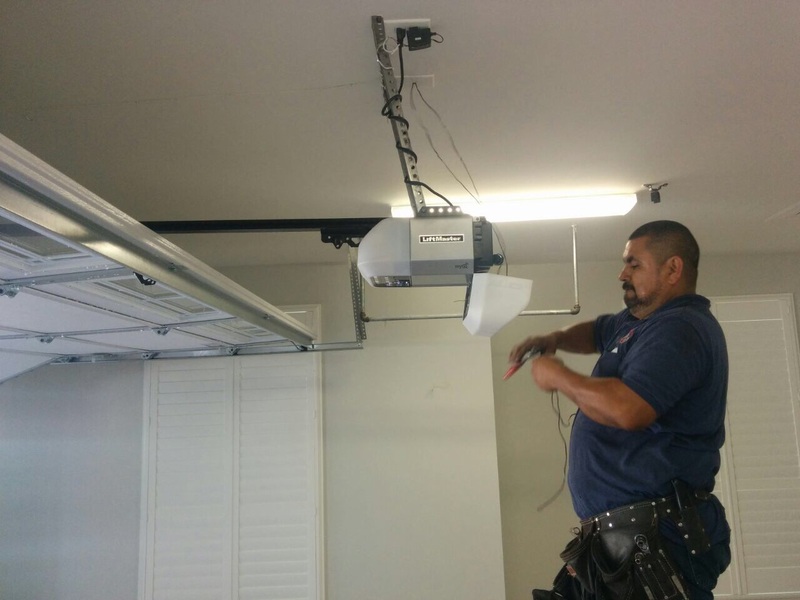 Upgrade the electric garage door opener. If it's too old and doesn't worth the cost of its upgrading, replace it. The cost is not unreasonable and it will make a great difference to your convenience. If you add more accessories and get a new multicode remote, you will also enjoy greater safety and the goodies of the new age.